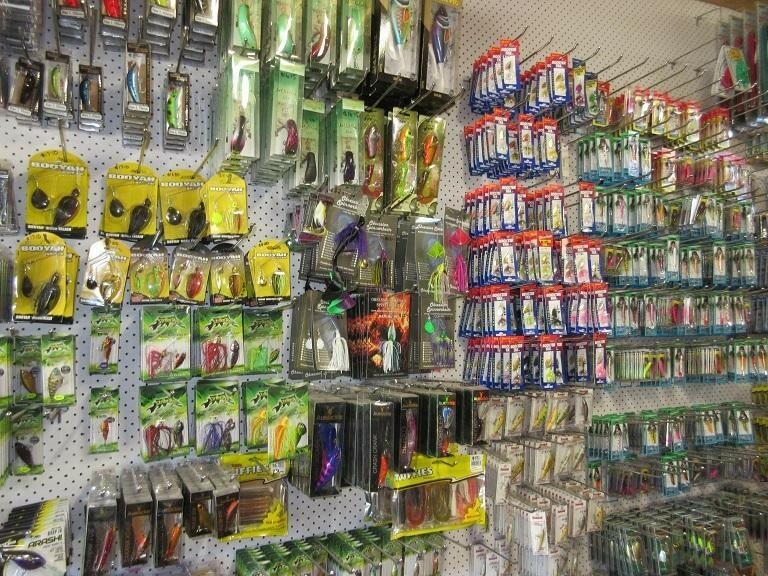 This successful business is an Authorised Service Dealer and Agent selling and servicing world leading outdoor equipment brands. 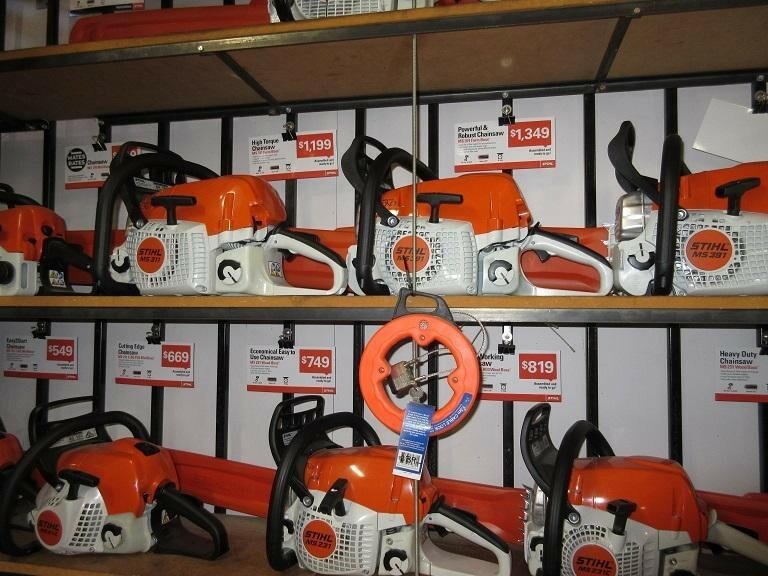 They sell ride on mowers, push mowers, brush cutters, chain saws and fire pumps. 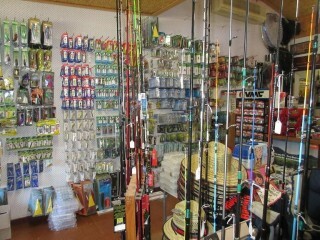 The business has 2 parts to it. 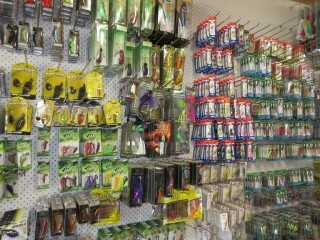 The other side of the business is a Bait and Tackle retail business offering a range of recreation fishing supplies and camping gear. 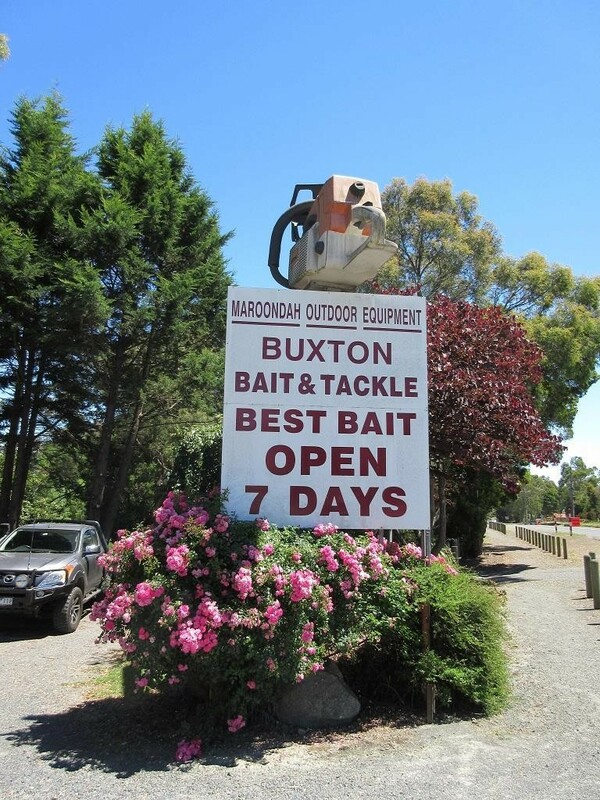 The area is popular with fishermen and its close proximity to Lake Eildon, Eildon Pondage, the Stevenson River, Goulburn River and 3 other smaller rivers that flow through the area makes the location of this business ideal. Well known for its location along Maroondah Highway and with a loyal clientele base this business is perfect for a couple looking to make a lifestyle change to the country. 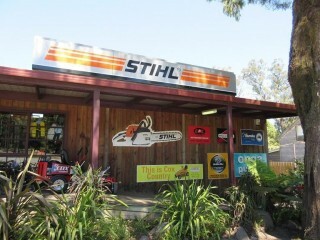 This valuable business is one of the rare 'real' opportunities on the market right now. 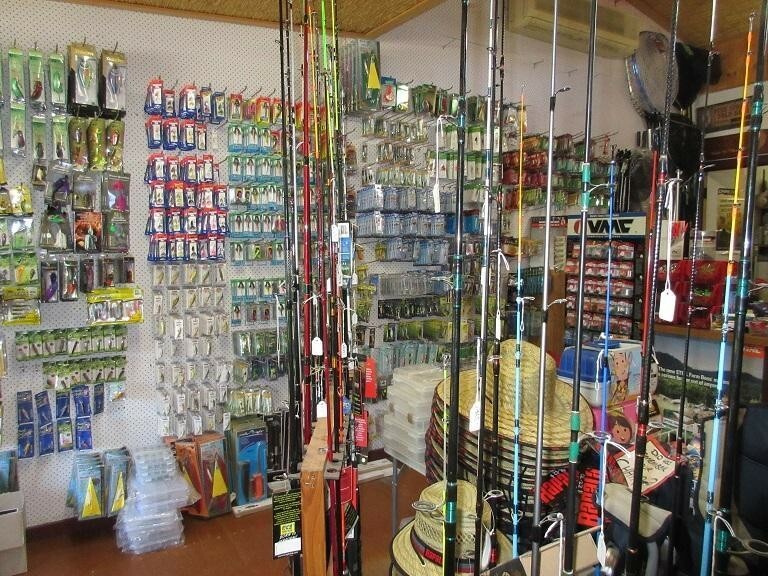 This Fishing/Forestry Business is one of 37 businesses for sale in Vic Far Country, Victoria, and one of 9 Fishing/Forestry Businesses in this region that a business for sale currently has on offer. 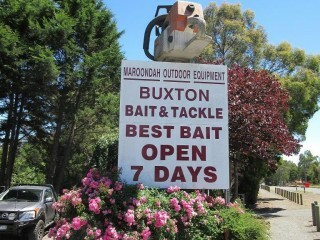 This Fishing/Forestry Business is for sale in Vic Far Country for the asking price of $180,000 and is new to the market.